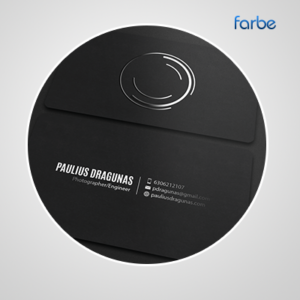 Folded Business Cards – With our expertise in full-colour printing, you can be sure of making a statement with Farbe’s range of fold-out business cards. 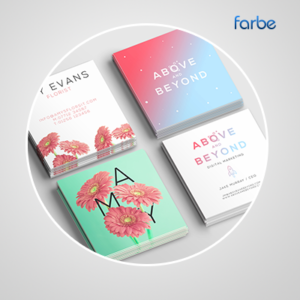 Available in matt and gloss paper stocks, choose from a range of folded designs to increase your visibility in the professional world. We can help you to create something that’s sure to catch the eye, so the next time you’re making introductions you’ll stand out from the crowd. 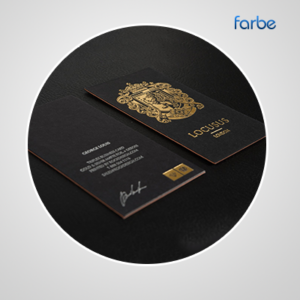 Get the edge in networking with your folded business cards. 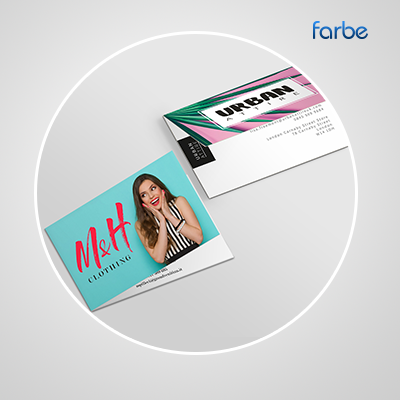 Using the finest quality card, we can help you come up with something special for your new business cards – printed on one side or as a double-sided showcase if you’d prefer. 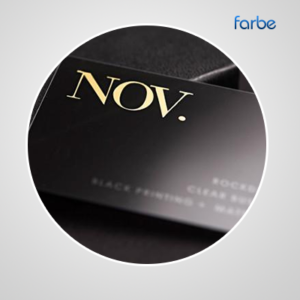 We’ll get started on printing your business cards within 24 hours of receiving the design.